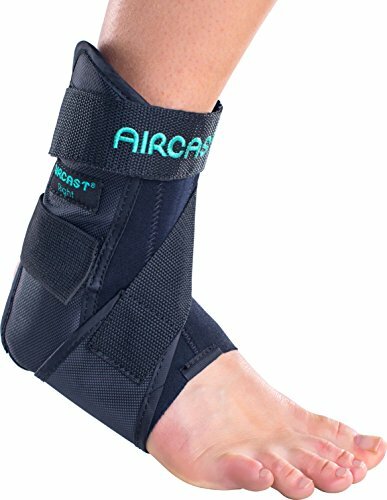 Because this is a medical ankle brace with 30-40mmHg compression, so it is normal to feel a little tight when you wearing it. Quality Healthy Material: Made of 25% Lycra & 75% Chinlon(Nylon) fibers. Well light resistance and elasticity, strong coverage, small proportion, skin-friendly, nice gloss and wrinkle proof. 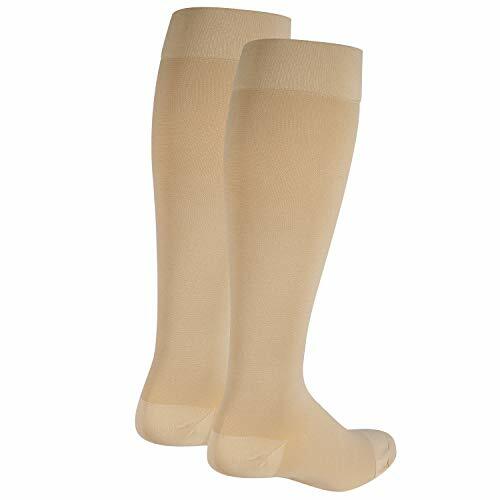 Perfect combination with excellent flexibility and extensibility; really offer you a comfortable and soft wearing feeling. 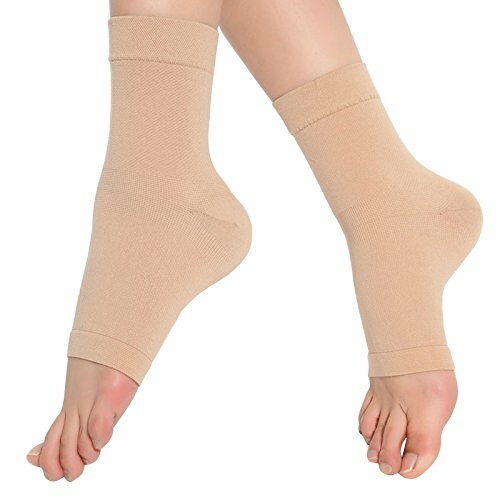 The breathable thin material gives this ankle brace perspiration resistance and antibacterial property. Medical Class: II. 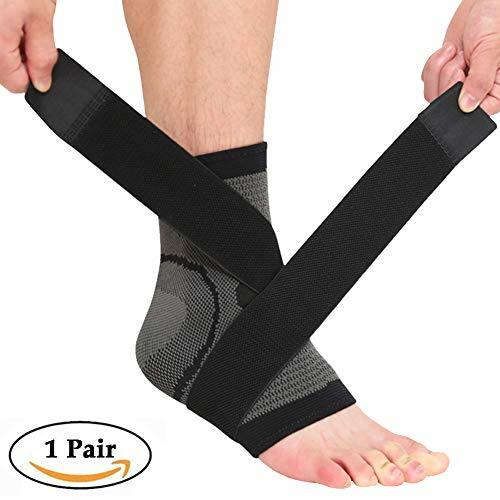 (30-40mmHg) Best for ankle sprain, ankle venous disease, arthritis, osteoarthritis or other discomfort of ankle swelling due to working, doing sports, rehabilitation, etc.. Help to protect & immobilize anke while allowing it to heal. And prevent ankle varus and valgus injury, postoperative fixation and intensify protection during convalescence. Cyclic Decompression Design: Pressure was distributing uniformly, effective improve blood circulation healthier. 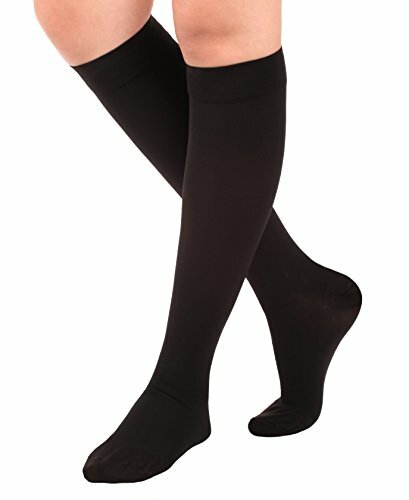 Really soft and close-fitting but not tighten ankle when wearing it. 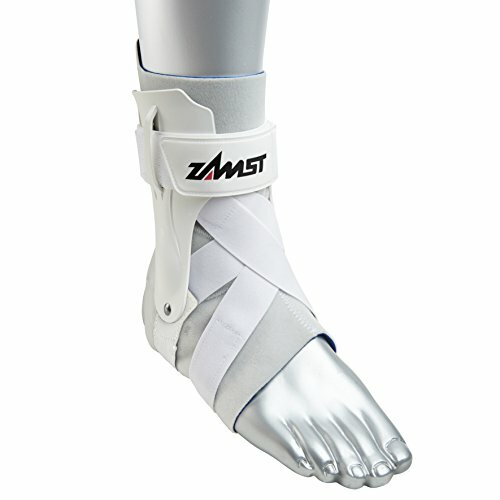 To advantage relieve muscle strains, spraining, dislocation and fatigue of your ankle. 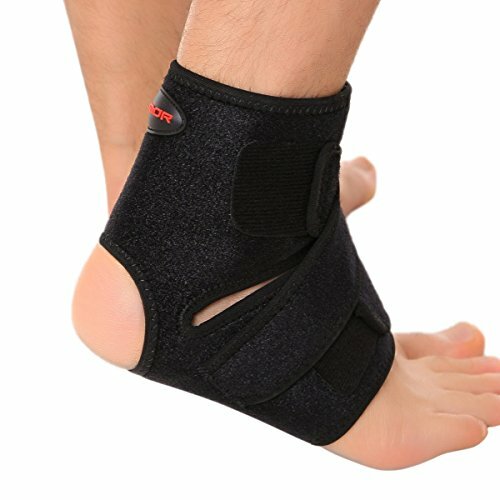 Easy to Wear and Long time to keep: There is no other skill, just wear it like a daily ankle brace. And it is not easy to fall off. Besides, you can use it repeatedly and keep it for a long time because of its high quality fabric.